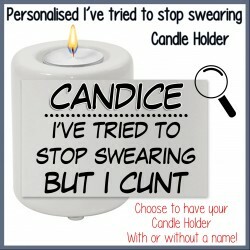 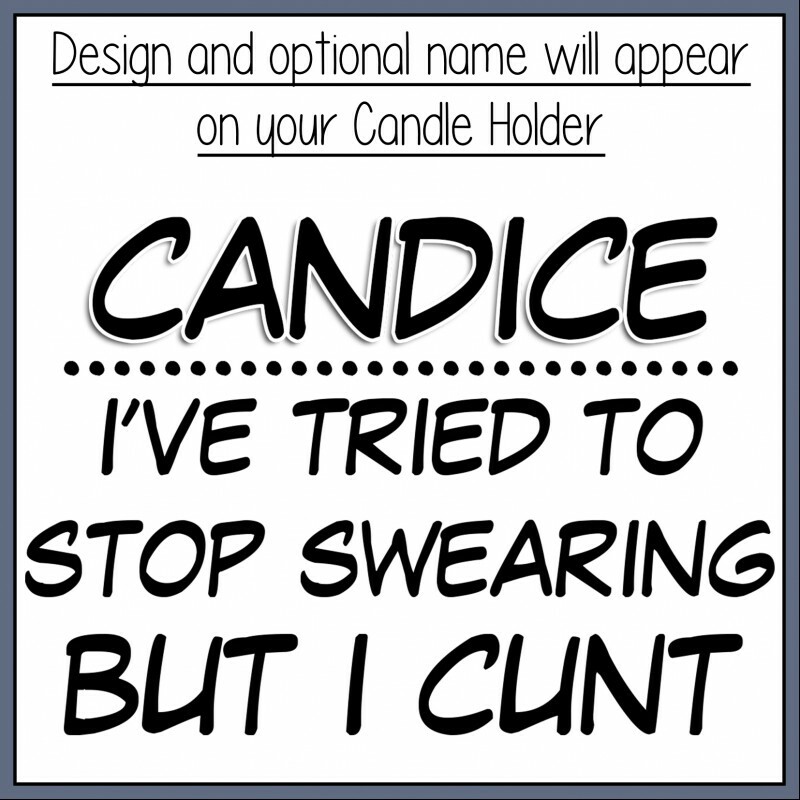 Personalised "I've Tried to Stop Swearing"
will brighten up any room or office. 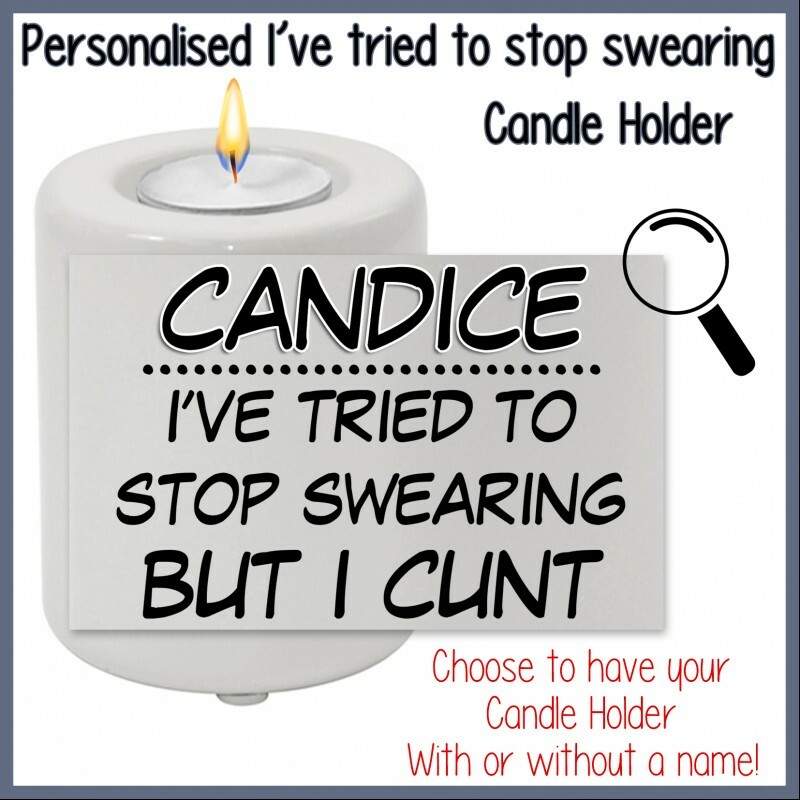 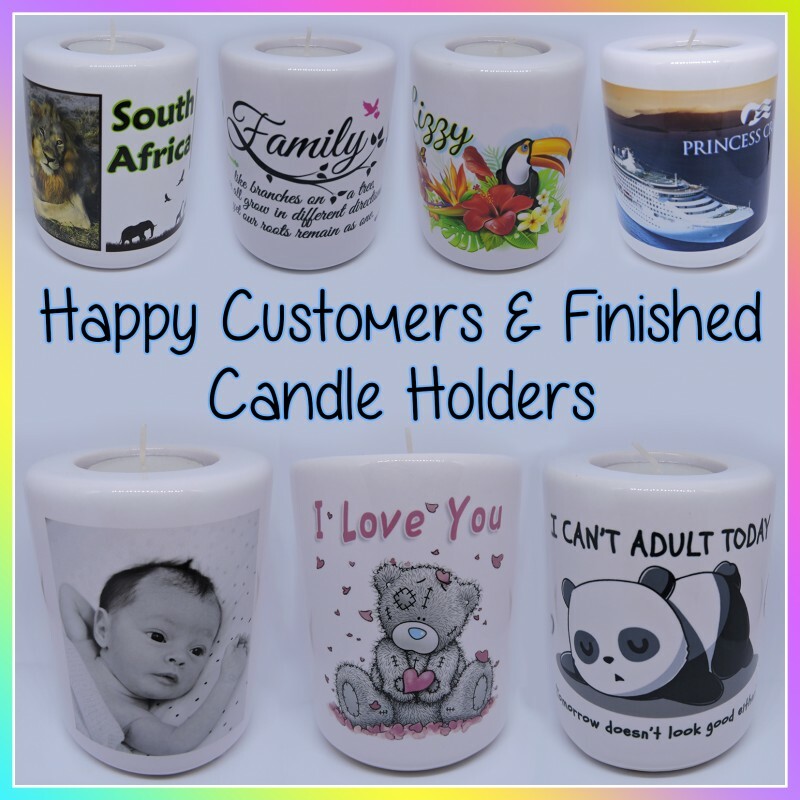 You can choose to have your candle holder with or without a name! 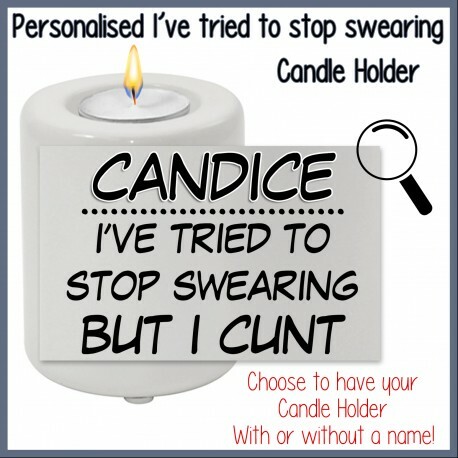 or continue shopping to select more items.